Not sure Clemson has the offense to make a big comeback. Won't matter if KU doesn't miss 3s. Timeout Clemson. KU up 20. 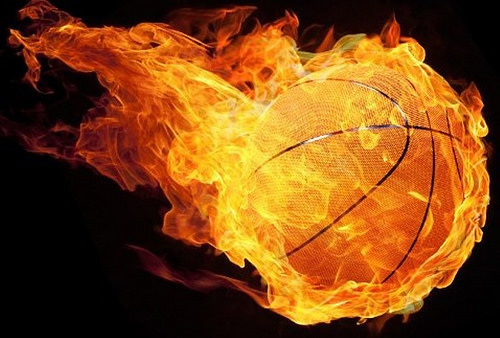 #kubball has already shot 16 3s today. If this defense keeps up, expect to see a ton more. Clemson just leaving shooters at the moment. Graham, Vick and Newman open with 3-pointers for #KUbball and the lead is up to 20. 49-29, Kansas, 18:07 to play. 9-2 run to open the 2nd half for Kansas. Timeout Clemson. Graham nails another 3 next trip. I love being the underdog for a change! Can't let up....time to crush them! 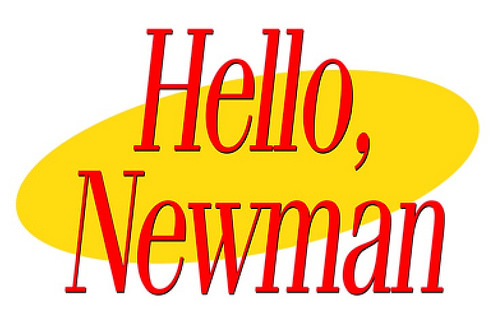 I'm sure Magic came to see Duke but may end up with Newman. Gabe Devoe up to 15 points. KU is 4-5 from 3 in the 2nd half. That was a filthy move by Malik Newman. #kubball back up 18. Graham looks like he's back on track. Drops in a floater on the last possession. Newman and Vick both with 3 3-point makes so far. KU shooting 8 of 18 from deep on the night. Clemson is 3 of 9. #KUbball leads 54-34 after a Graham basket inside the arc. Devoe can ball out. He's got no offensive help, though. Just when #KUbball pushed it back to 20, Graham turns it over and then commits his third foul on the other end. Clemson down 16 and looking to cut it to 15 out of the timeout. 54-38, Kansas. 14:49 to play.